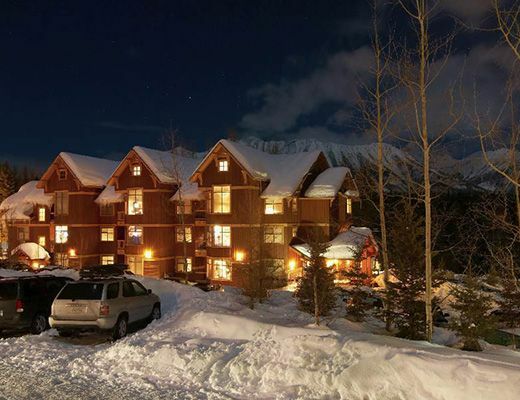 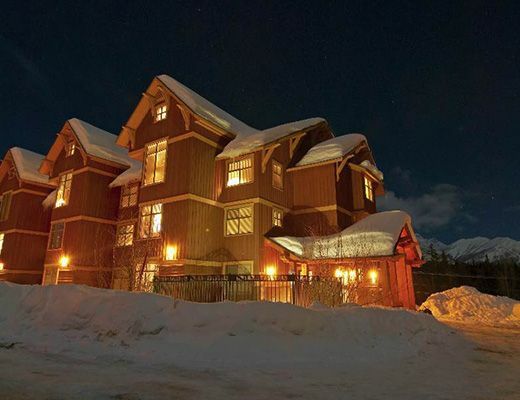 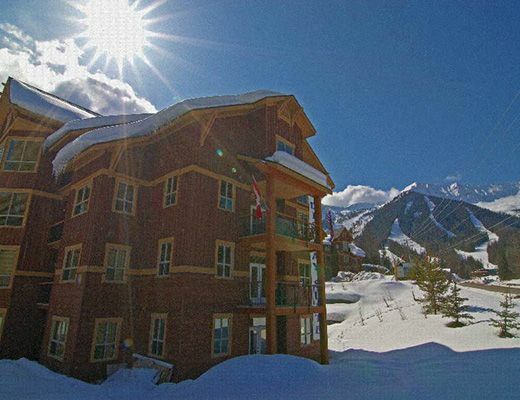 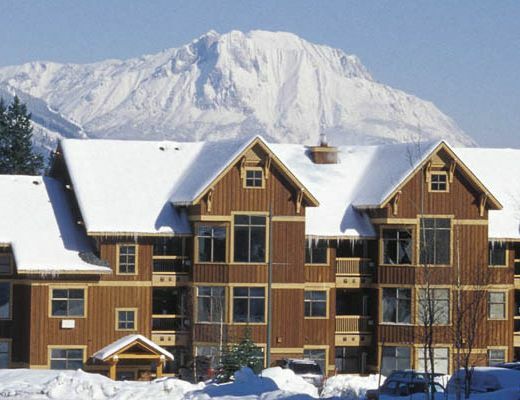 This modern 2-bedroom, 2-bathroom condo is located in the highly sought-after Timberline Lodges complex at Fernie Alpine Resort. 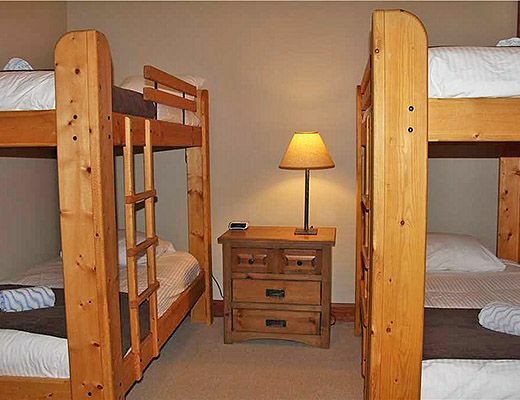 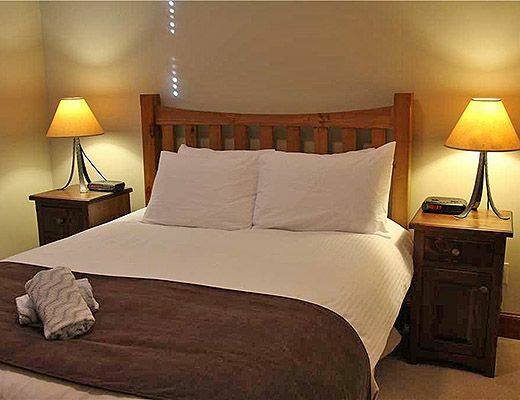 With a Queen bed in the master bedroom, two sets of bunk beds in the second bedroom, and a sofa pull-out in the living room - the suite can sleep up to 8 guests. 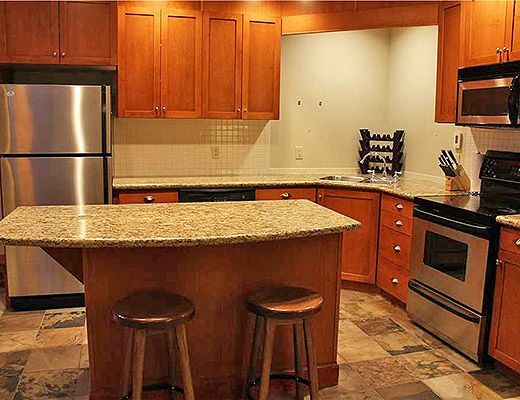 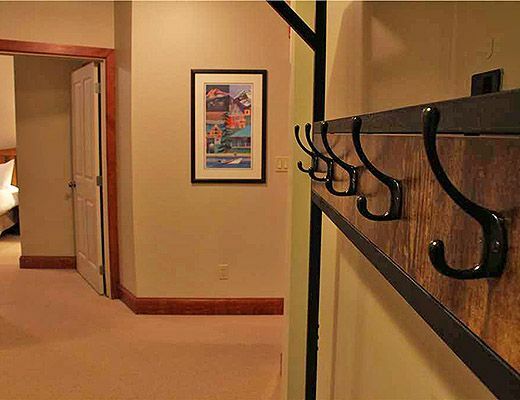 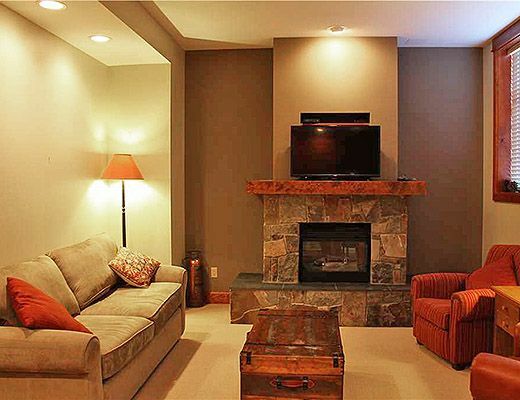 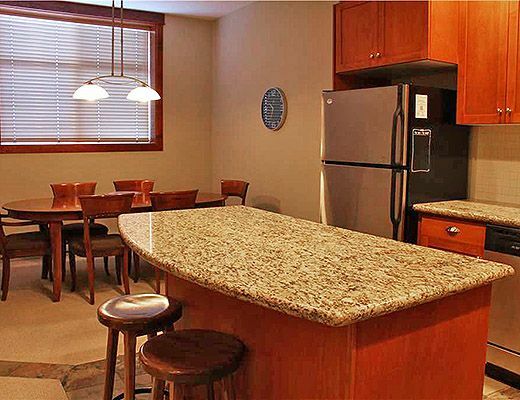 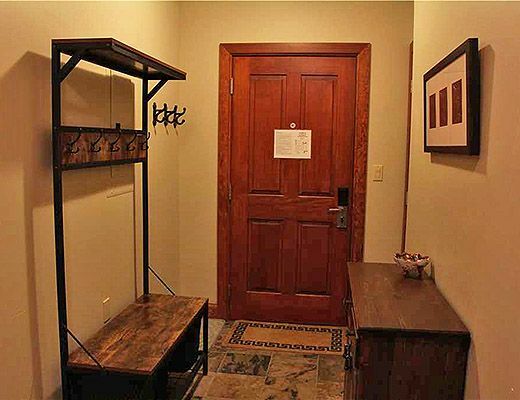 The condo comes with a fully-equipped kitchen and spacious living area with free Wi-Fi and cable TV. 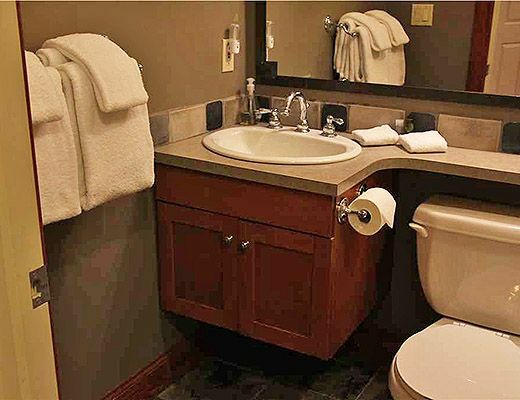 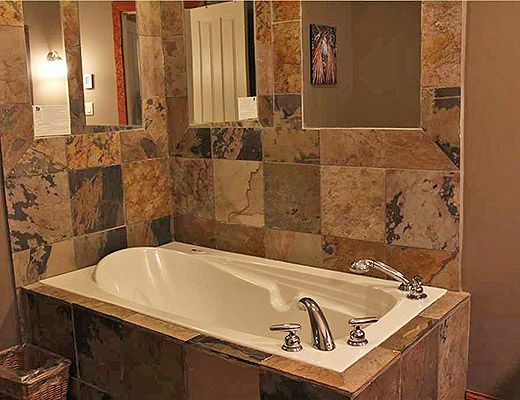 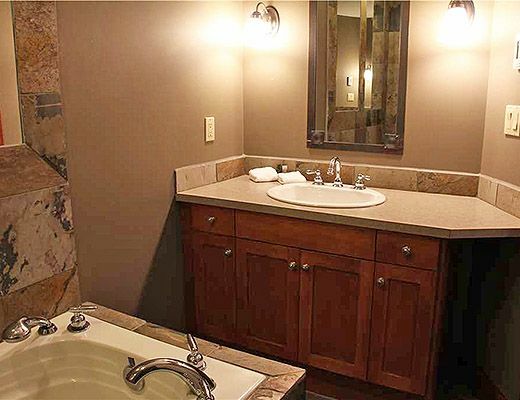 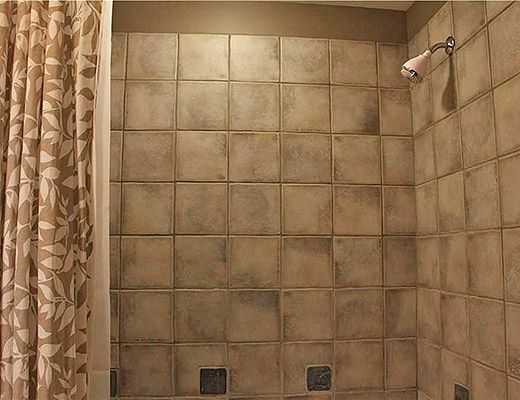 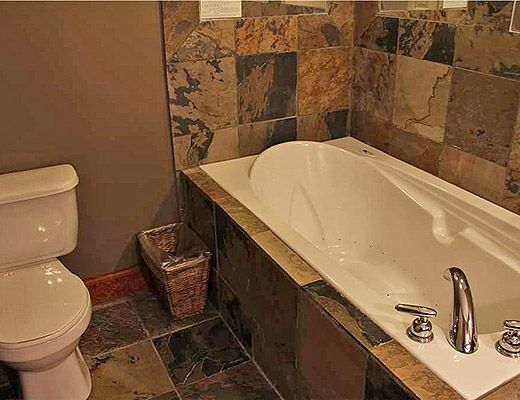 The master bathroom also features a luxurious jetted tub. 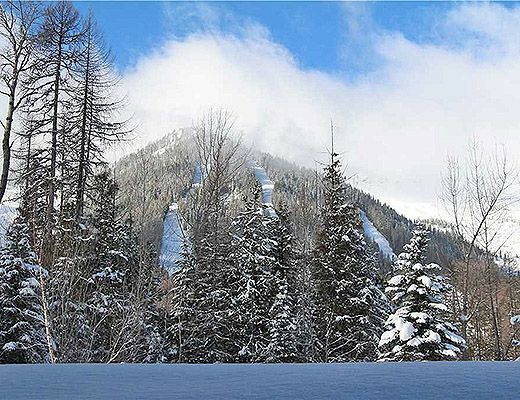 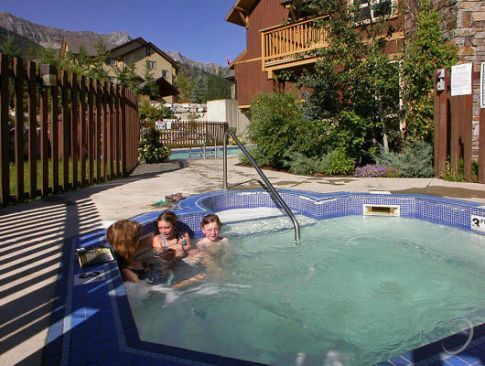 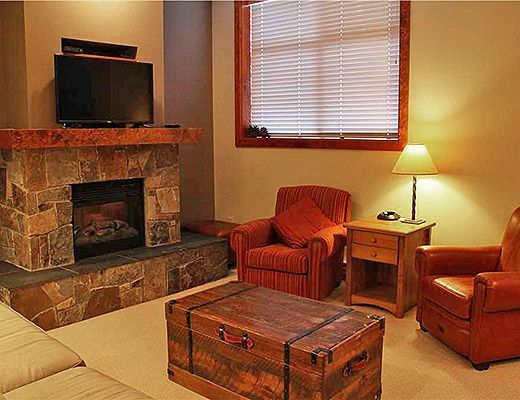 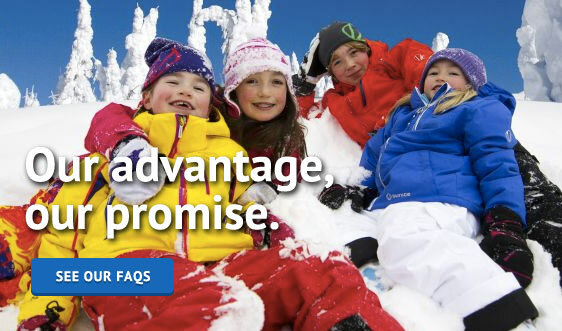 Located within walking distance of the base area at Fernie Alpine Resort, it is the perfect base for skiing/snowboarding in the winter or hiking/biking in the summer. 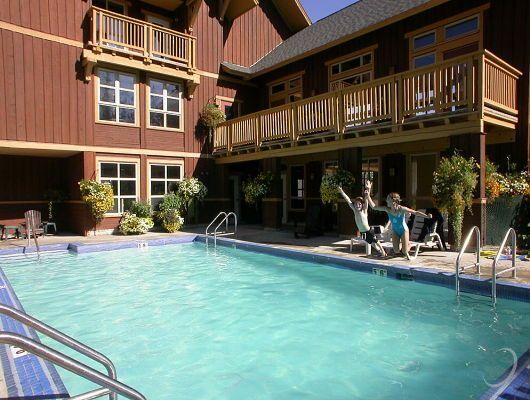 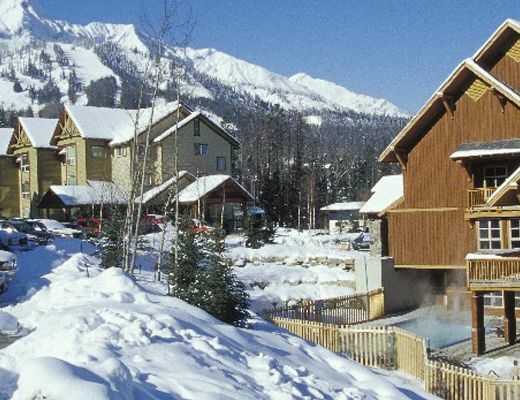 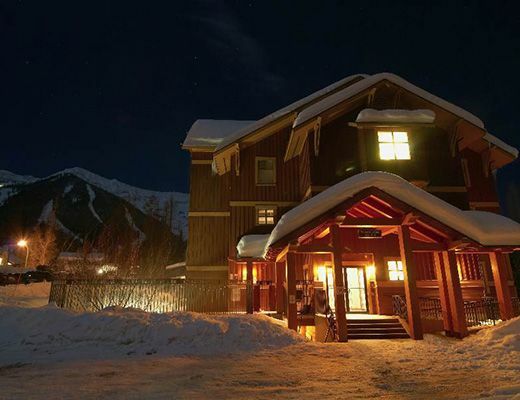 Guests will have full access to the outdoor heated pool, hot tubs, fitness room, sauna and day spa at the Timberline Lodges complex, as well as a complimentary ski shuttle to take you up to the lifts during the ski season.